If your own house has a large enough garden to accommodate the number of guests you plan to invite, then this in itself can serve as a great venue for your wedding. Gardens, when the leaves and flowers are in full bloom i.e. 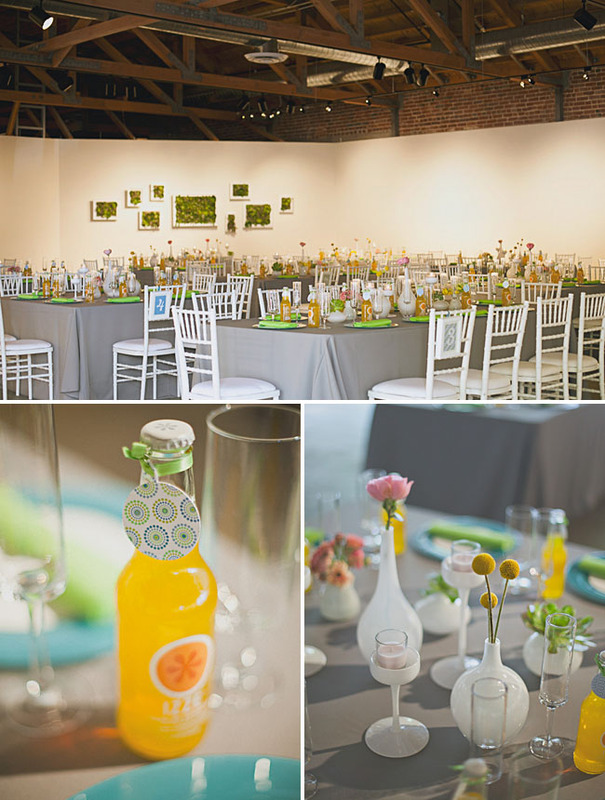 during the summers and spring, lend an unbelievable visual appeal to the wedding location. You would not even need to spend much on wedding décor as the different colored flowers, shrubs and trees, will make up for it! There are lots of gardens available on hire so you can consider these for an outdoor wedding, in case you live in a flat or your own house does not have a big enough garden. In almost every state, there are some local authority centers, which the government uses to impart training and education. These centers are sometimes given on rent to public to conduct their family functions and gatherings. Check with local authorities if there are such venues available in your state. If yes, you can have a look at them. If any one of these meets your requirements, you can book it for your wedding reception. 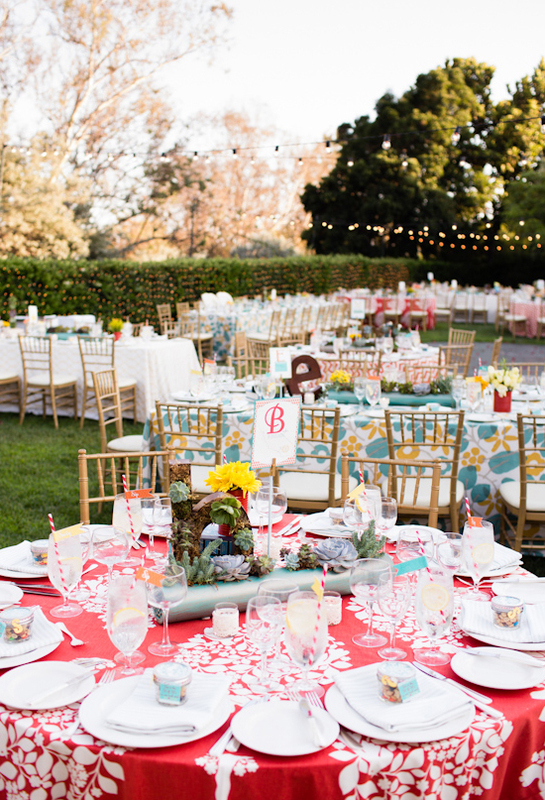 There are many educational institutions which give their rooms and playgrounds on rent for a wedding reception. Many of these educational institutions have chapels too, which means that both the wedding and the reception can take place at the same venue. If the couple getting married met at a college for the first time and their romance blossomed there, a college venue will hold a sentimental value for them. If you are someone who prefers a sophisticated, classy and chic wedding, then an art gallery is the perfect venue for you. 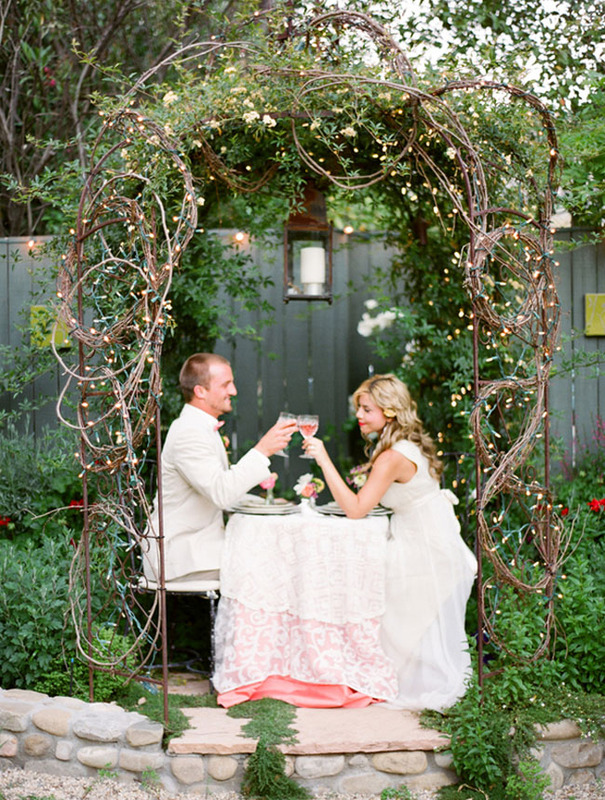 Simply imagine you and your special someone getting married with a Picasso painting in the backdrop! Isn't it amazing? Usually, art galleries have large halls which come with attached open spaces and thus are ideal settings for a wedding reception. The paintings, sculptures and other art pieces will lend an all together different aura to your wedding. For those of you looking for convenience, banquet halls are the best for a wedding reception, especially the ones which are in hotels. Majority of the banquet halls will come with attached rooms, catering facilities and all other things that you require in a wedding venue. Banquets are the most flexible of the wedding venues as with appropriate and creative décor, any kind of wedding theme can be recreated in them. Banquets are a closed venue, which means that for a winter wedding, they provide the perfect warm, cozy atmosphere. It is said that a woman starts dreaming of her wedding day, the day she is born! Every woman wants to feel like a princess on her wedding day and a wedding at a castle would make her dreams come true! A castle as a wedding venue provides everything, right from romance to drama to mystery, and thus, will make your wedding day a memorable one for you as well as the invitees! Once the venue is decided, other things such as wedding theme, décor and menu can fall into place. 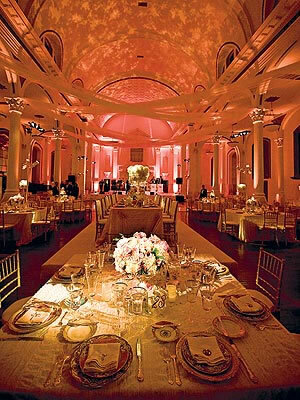 So, if you want a perfect wedding, start with choosing the perfect venue first!